The wild magic is taking its toll on the land, and even Vanyel, the most powerful Herald-Mage to ever walk the world, is almost at the end of his strength. 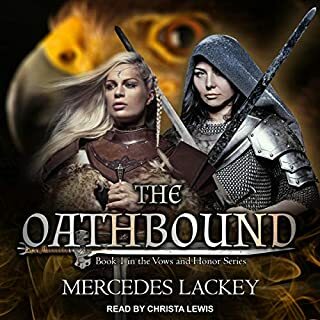 But when his Companion, Yfandes, receives a call for help from neighboring Lineas, both Herald-Mage and Companion are drawn into a holocaust of dark magic that could be the end of them both. 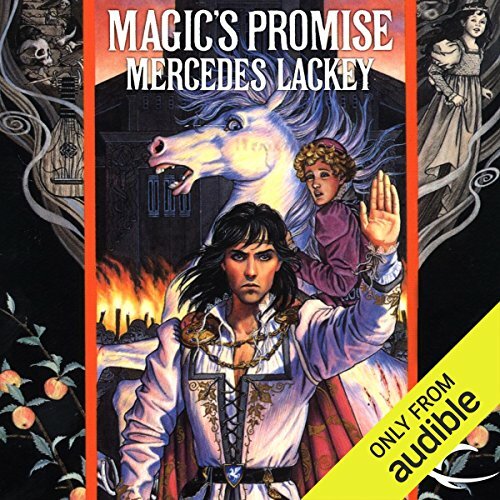 ©1990 Mercedes R. Lackey (P)2013 Audible, Inc.
What did you like best about Magic's Promise? What did you like least? I liked that the characters had more depth in Book Two when compared to Book One. I least liked all of the "ly" words. They greatly distracted me and took away from the story. You will see this same statement in the reviews for the other two books. 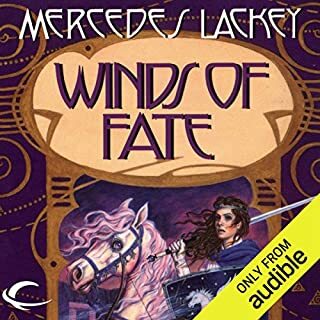 If you’ve listened to books by Mercedes Lackey before, how does this one compare? What does Gregory St. John bring to the story that you wouldn’t experience if you just read the book? 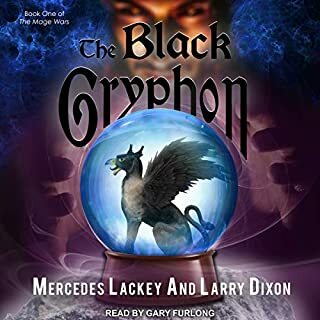 Do you think Magic's Promise needs a follow-up book? Why or why not? Again, the homosexuality seems to be placed as an afterthought. It is never fully developed. It seemed the author was trying for an epic romance and it just sort of fell short. First read this when it came out and I was a teenager. Still as heart wrenching and fascinating and spellbinding as then. One of my favorite authors. Masterful performance and incredible story. 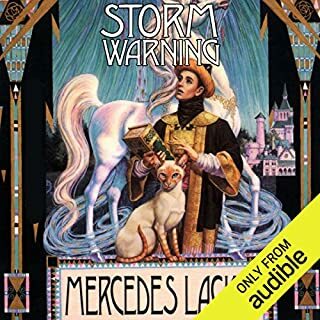 Only complaint is that you cannpt get ALL of the Valdamar books from Audible. What did you love best about Magic's Promise? it is a captivating book and the story keeps me wanting moor. van, he is a vary deep person and he touches you with his story. 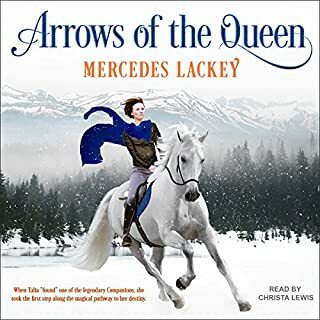 I adore this story and this series. Gregory St John does a beautiful job. My only issue is with the lack of pausing between segments of the story. When you are cruising along, listening to one set of characters interact and there is no pause at the scene change, it strains understanding. Other than that, this is an excellent rendition of this book!! If you could sum up Magic's Promise in three words, what would they be? A great listen! Don't pass it up! 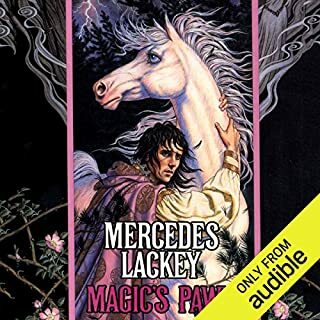 Would you consider the audio edition of Magic's Promise to be better than the print version? Have you listened to any of Gregory St. John’s other performances before? How does this one compare? I haven't heard him before but now I'll look for his other audiobooks for sure! Very good and interesting good for teens and older people. Story line was great also.